Join our weekly perfect May Spring giveaway link up for May 6 – 13, 2016. Make sure you link up and enter to win some May Spring giveaways. 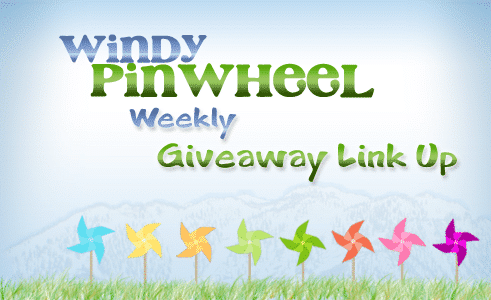 We, at Windy Pinwheel, are very excited for some May, and moreover, Spring giveaways. We always sharing our giveaway link ups/links with you. We want you to by sharing of the perfect Spring found . 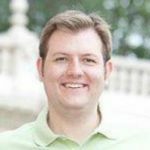 One way we can some of these great opportunities is by your giveaway link right here on our site, Windy Pinwheel.